One of the hurdles to the use of PD-L1 as a biomarker is the inherent heterogeneity in its expression, in terms of both space and time, as explained here by Alex Haragan, BSc, MBBS, MSc, of the University of Liverpool, Liverpool, UK. The expression of this marker has been shown to vary between the primary tumor and metastases in non-small cell lung cancer (NSCLC), causing issues for sampling. 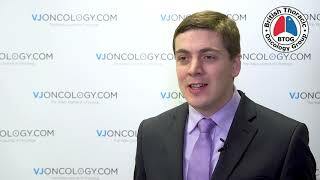 Dr Haragran highlights the complexities this brings and the constantly evolving use of PD-L1. 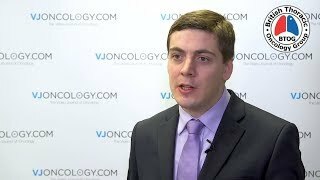 This interview took place at the British Thoracic Oncology Group (BTOG) 2019 Annual Conference, held in Dublin, Ireland.